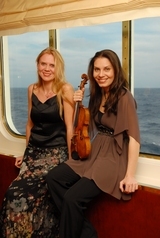 "The Finnish Romantics meet Beethoven" (in German "Die finnischen Romantiker begegnen Beethoven") was the concert series of the Finnish Institute in Germany in 2008. This was the first concert series in which I have been able to serve as an artistic director. The idea of the concert series was to present the Finnish romantic music in Germany. 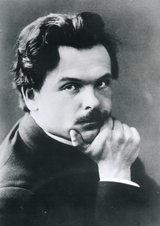 Many people there knew Sibelius, but the other interesting composers like Hannikainen, Palmgren, Kuula, Melartin, Launis, Madetoja,and Linko were still relatively unknown. They have also very challenging big works. See also the Concert Flyer in German, Design: Jan Putensen.